My name is Ari Lopez Wei. I’m a multimedia journalist currently studying journalism at Montclair State University. The work I do includes photography, video, writing, and editing. 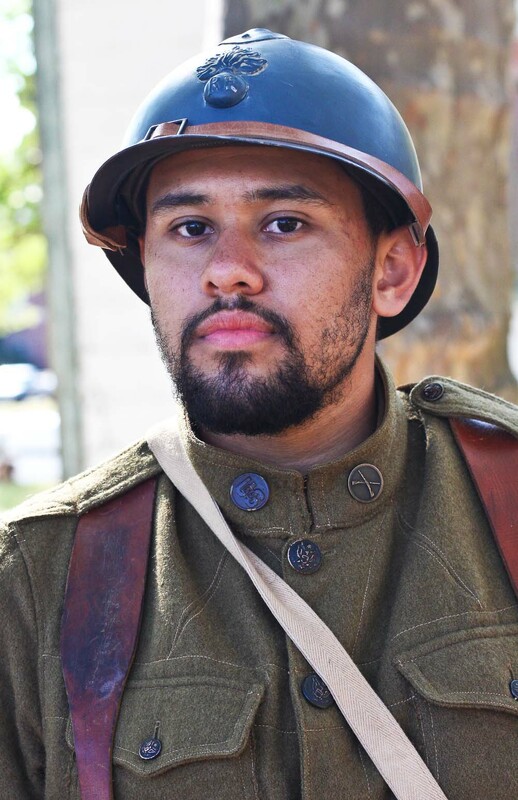 As you can see from my photo, I also do living history reenacting.